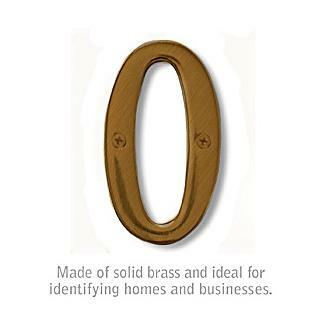 Brass numbers from USA Building Supplies have been utilized for various applications throughout the years. 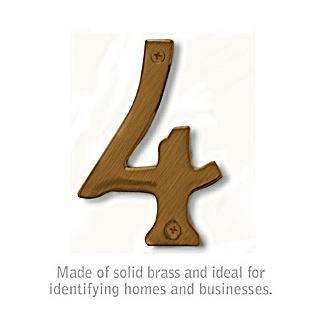 Residential homeowners have used them for house numbers to identify their property. 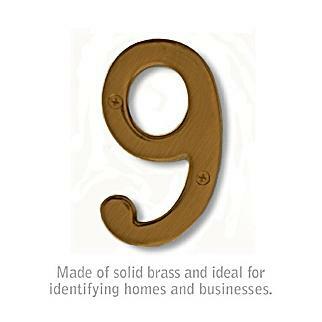 Homeowners typically mount the address numbers on a front pillar or under a light on the front of house. 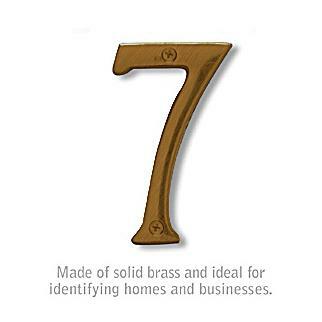 Multi-family construction projects often use brass numbers for addressing purposes as well. 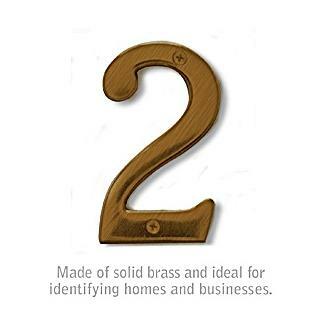 Doors for individual apartment tenant's doors are marked with these apartment numbers. 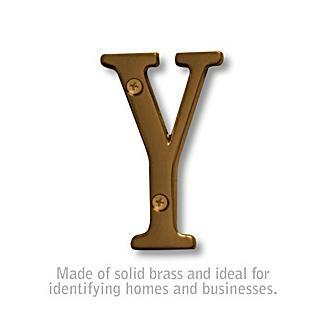 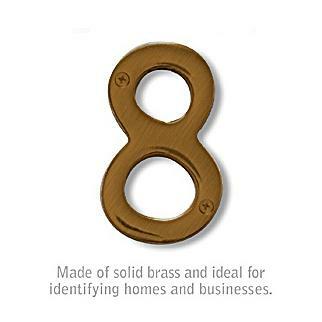 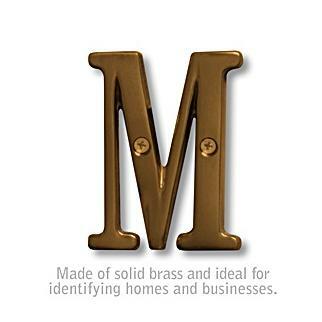 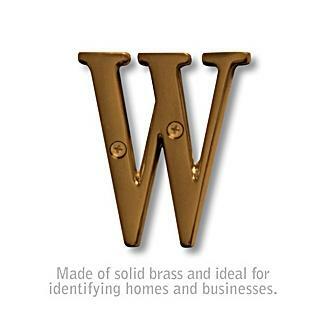 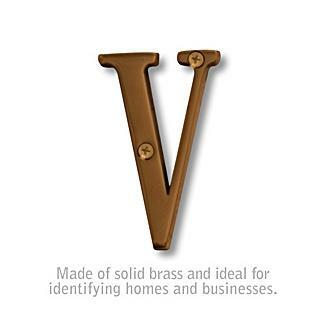 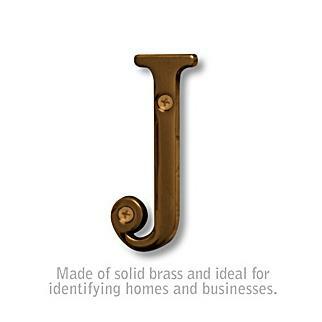 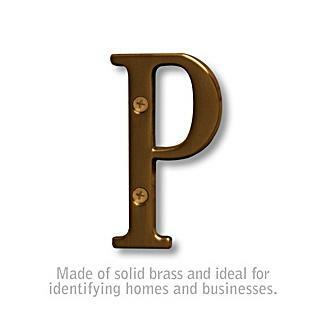 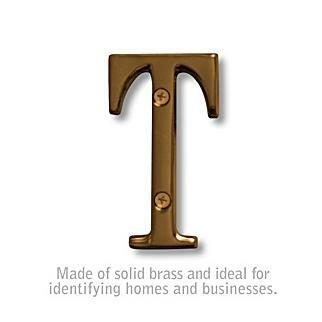 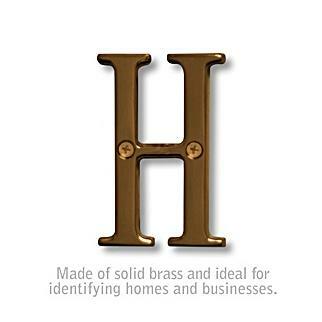 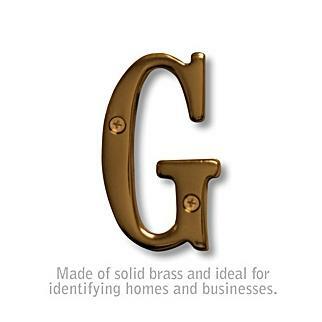 Commercial buildings, condominiums, and townhomes use these brass address door markers too. 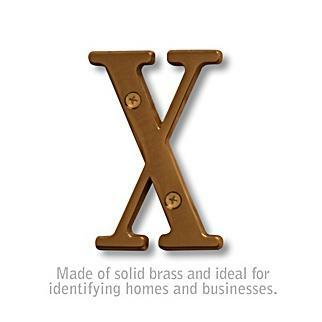 Subdivision and community managers apply numbers at entrances and love the ease of installation of our brass numbers. 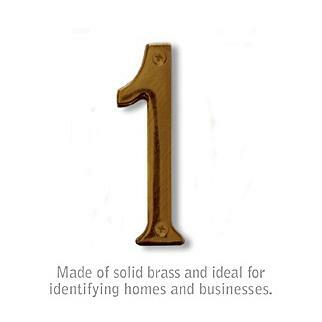 Multi-family buildings and storage unit owners have utilized USA Building Supplies' brass numbers to identify different resident's storage lockers. 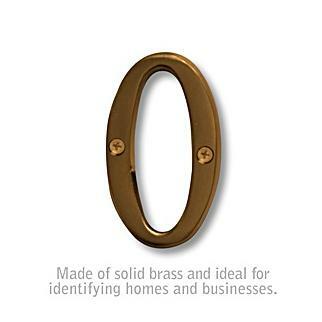 Corporate offices have applied our brass numbers to different doors for identification purposes. 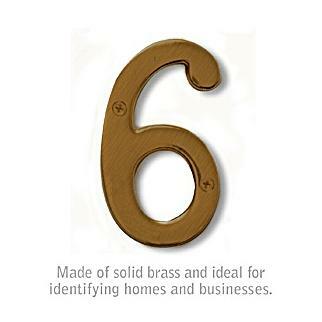 Hospitals, universities, government buildings, and other large buildings have employed USA Building Supplies' brass numbers as indicators for different wings or hallways. 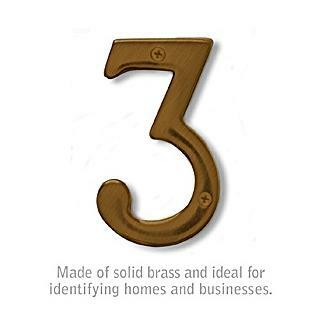 Whatever the application is for the brass numbers, they are sure to add style to your decor with either a brass, black, antique, or chrome finish. 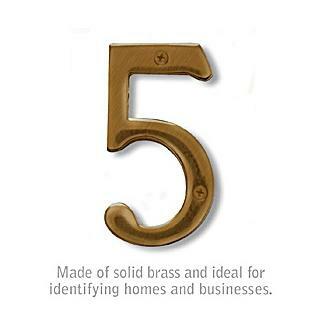 Brass numbers can be ordered in a four or six inch character size. 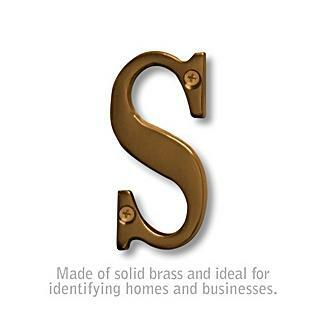 Contact a savvy USA Building Supplies' professional for your residential or commercial building numbers today. 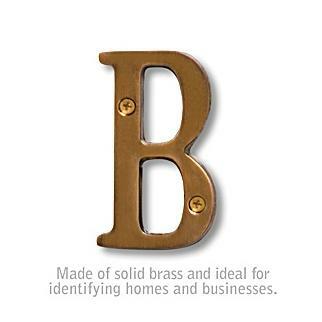 USA Building Supplies offers a full selection of brass letters for our clients identification needs. 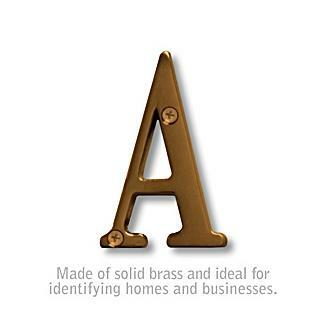 The selection is the full alphabet and the special characters included are comma, period, hyphen, and ampersand. 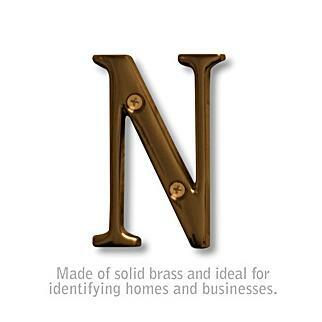 Brass letters can be procured in antique, brass, chrome, or black finish. 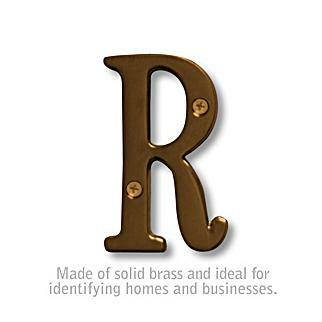 Brass letters have character height of 3 inches. 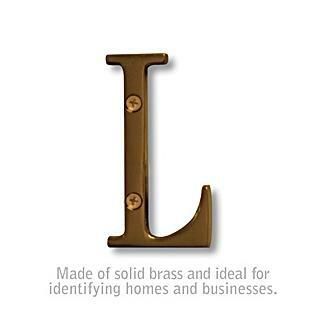 USA Building Supplies high quality brass letters and numbers are ¼ inch thick. 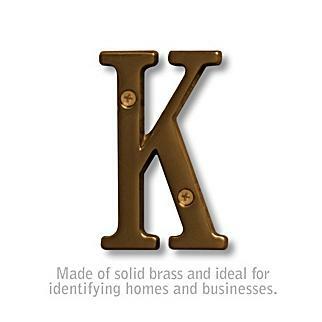 Brass letters can be used for various applications that are often overlooked. 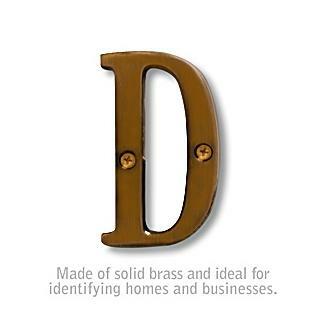 Office doors are a common use of brass identification markers. 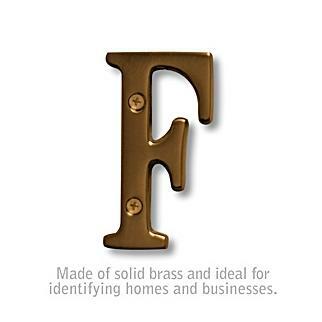 Parking spaces in commercial buildings have often utilized are brass letters for identification. 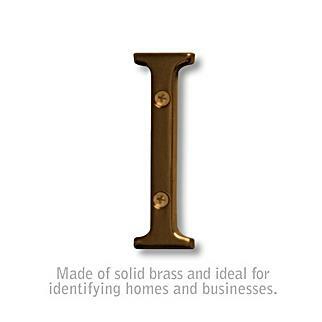 Apartment numbers that have an alpha-numeric numbers utilize our brass letters and numbers. 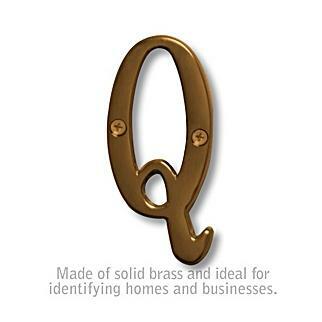 Multi-family entrance signs will use these address markers as way of identifying their community. 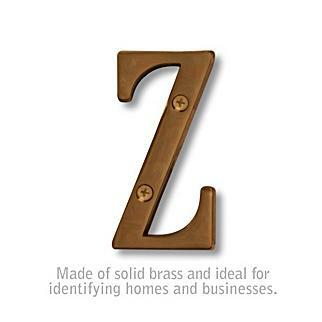 Hospitals, educational facilities, and other large complexes will use the brass letters to identify a wing or hallway to help visitors navigate throughout the building. 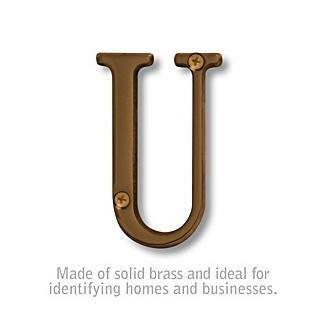 Whatever your application or use is of our brass letters or numbers USA Building Supplies is happy to provide you the service you need to ensure your facility is properly marked. 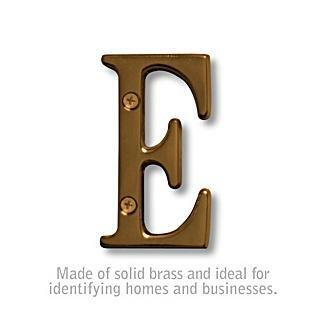 Feel free to provide a list of brass letters or numbers you need and USA Building Supplies will be happy to provide a quote including shipping costs and expected lead-time. 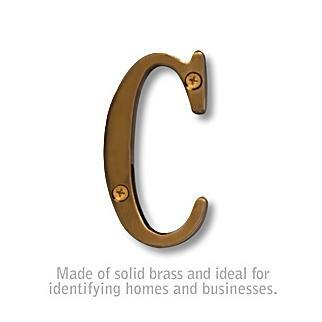 Shop site amenities key control cabinets, apartment numbers and letters, message centers from the skilled online building supplier or CALL 1.855-373-5381.